A record six Australian feature films will screen at the Sundance Film Festival, with Animals, Judy and Punch, Little Monsters, Top End Wedding and I Am Mother having their world premieres in the Utah-based festival, which runs from January 24 – February 3. 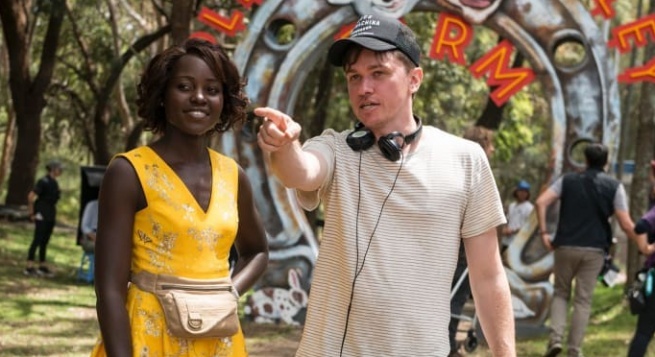 Abe Forythe’s Little Monsters features an international cast including Lupita Nyong’o (Black Panther), Josh Gad (Beauty and the Beast) and Australia’s Alexander England (Alien: Covenant). The VFX and post-production on the film was done by Alt.vfx, with our very own Jason Hawkins being overall VFX supervisor for the film.